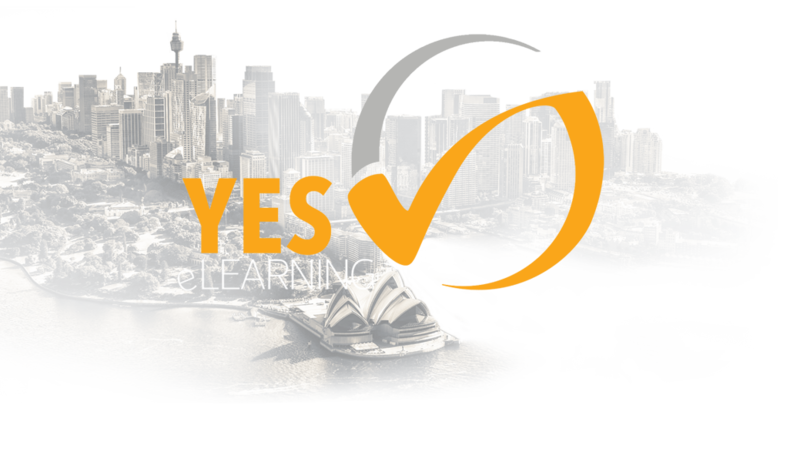 Yes eLearning offers engaging, logical and visually appealing educational content in a variety of eLearning solutions. Our interactive, intuitive and memorable courses can be tailored to suit your business, from the design to the learning outcomes. Using the latest technology, we develop eLearning modules based on a micro-learning approach to ensure an optimal learning experience for the end user. With 25 years in the Medical Industry, 7 years of face-to-face training in Learning and Development, our expert team knows what the classroom structure should look like for medical representatives.